Taking your teenager for a run! yeah!! The Alinker Insider newsletter lets you know what’s going on behind the scenes. We’re happy you signed up! 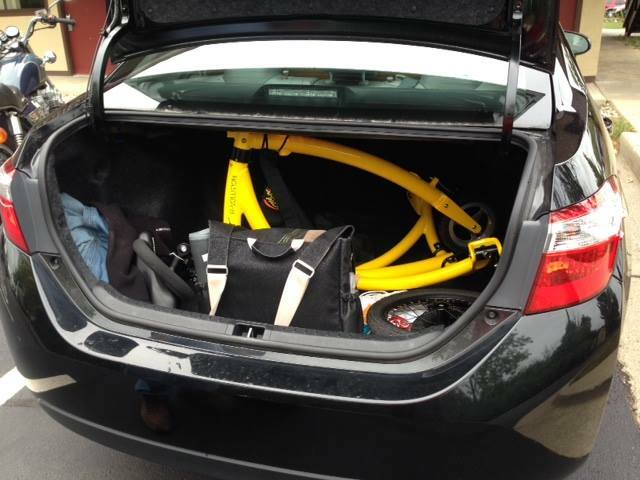 In May 2015, the very first Alinker walking-bikes arrived in the Netherlands and were delivered to people who purchased their Alinker during the pre-sale crowd funding campaign. 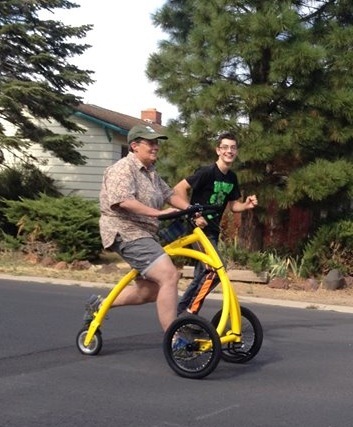 Bianca (photo above) was one of the very first Alinker owners. She has been using the Alinker actively and has recently done a 20km walk with it! Amazing, right! Read her story. Bianca told us: 'Without the Alinker I would probably have spend the weekend at home. 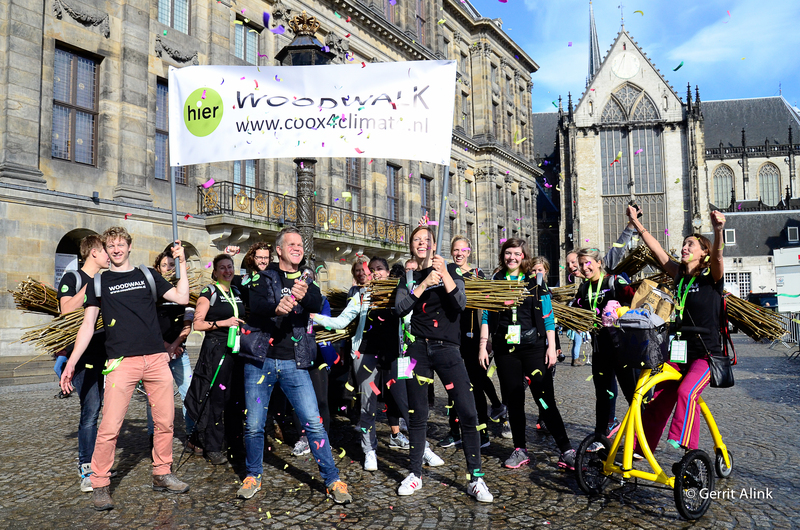 Since I have been using the Alinker I am very motivated to go out with friends, participating together in events like this Woodwalk (a fundraiser for refugees). I feel equal to others on the Alinker. I have progressive MS and often feel that I am stared at, treated differently, and am not part of society anymore. Now on the Alinker I am simply one of the people who did the 20km walk, I did not lose my balance, stumble or trip (normally that happens to me frequently). My children find it groovy that I Alinker! 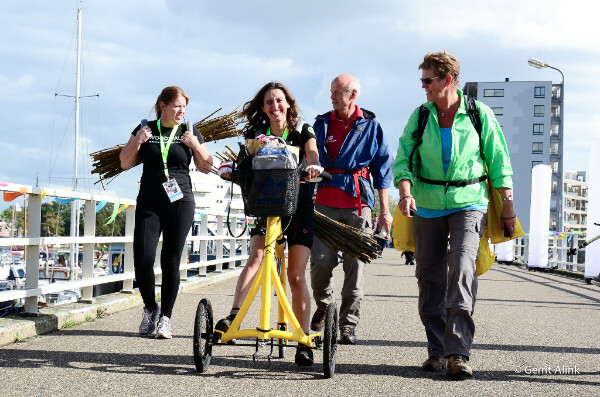 Last year I participated in the Singelloop (an organized walk/run) in Breda, which was only 5km. Today I Alinkered 20km (it should be a regular verb I decided!) and that is only because I have trained with the Alinker for the past half year. Since then we’ve added several more Dutch dealerships to the Alinker network and are exploring launch possibilities in North America. How is North America different than the Netherlands? 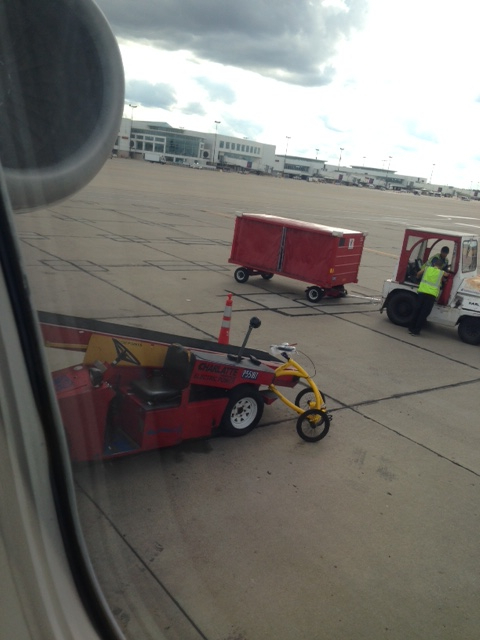 Who will use the Alinker and for what kinds of activities? Which businesses, organizations and associations are already providing active-life mobility solutions? Who can we interest in partnering with the Alinker for events and promotions? How can we, as a socially impactful business, collaboratively stir things up and have some fun? 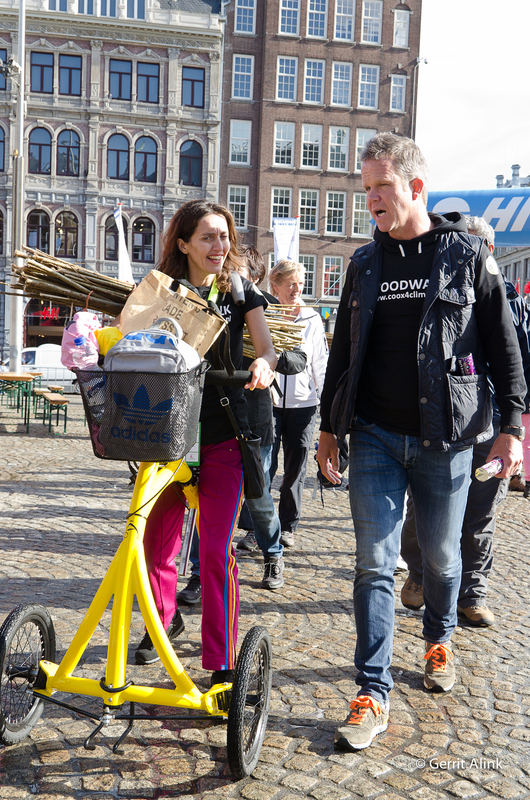 To answer these questions we’ve been hitting the streets to meet people in a number of test communities who are fans of active living and advocate for getting everyone out and engaged on wheeled devices regardless of ability. We’ve met some amazing people and discovered that each community has its own unique signature, or combination of people, businesses and associations working in support of one another to provide mobility services. 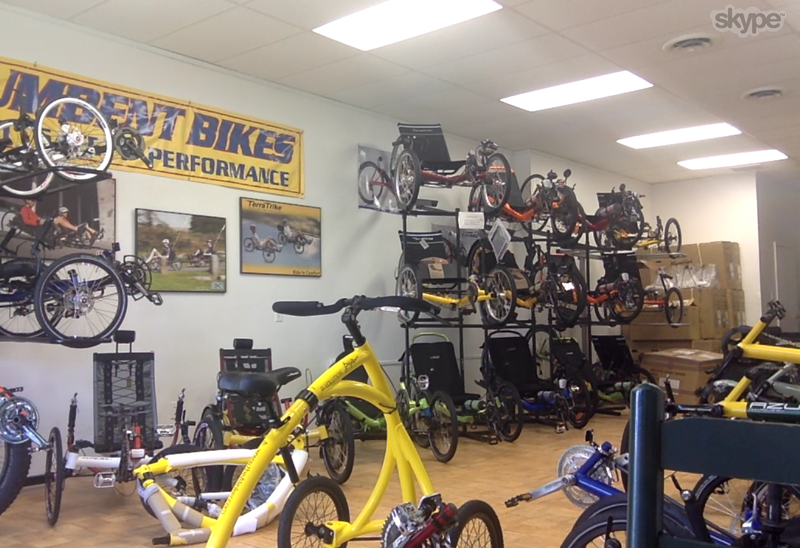 Laurence at Jersey Bents in New Jersey, specializing in recumbent bikes, has become our first dealer in the USA. For now you can test drive an Alinker now by contacting Laurence. The New Jersey network includes Alinker Ambassador Joe, who actively supports MS research, and in NYC The Tisch MS Research Center and the International MS Management Practice, physical therapists devoted to mobility. Susan in Reno NV/Susanville CA, is an active-life advocate. Susan led us to The Reno Bike Project, an organization that build bikes and teaches bike mechanics to anyone who wants to ride. 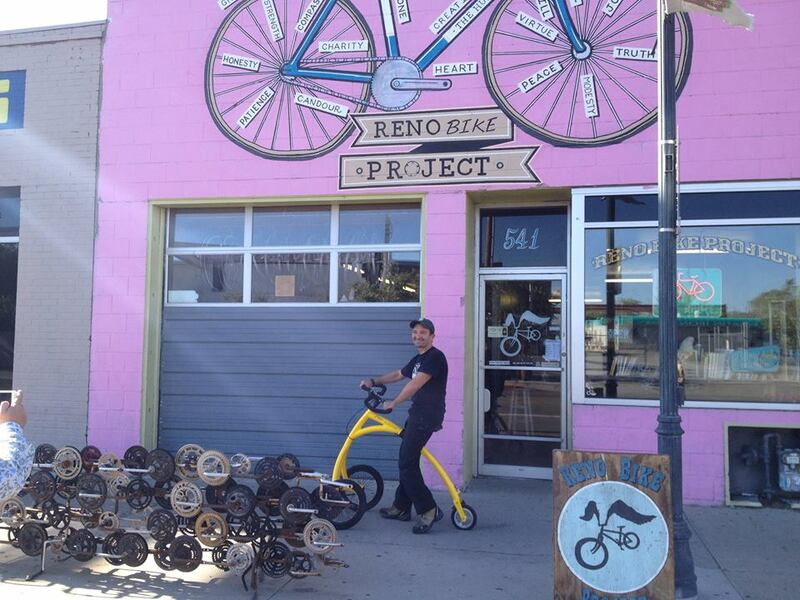 Kurstin Graham at the Reno Bike Project is developing a concept for a bicycle library to enable more people to access to a variety of bikes and three wheelers. 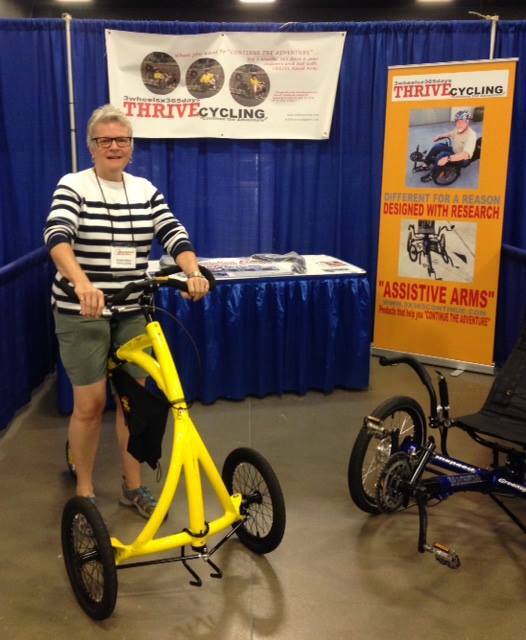 April Wolfe, recreational therapist at Reno’s Evelyn Mount Community Center has developed adaptive recreation programs and a has a variety of three wheeled bikes and trikes for lease. Reno is also home to SierraCycleSmith, a bike shop happy to order and adapt any cool device that the customer has tried and selected. These are dynamic and highly creative networks of people devoted to making sure their community and customers can ride far into the future, keeping fit and having fun. In answer to our own question, in North America and the Netherlands, people who use the Alinker want to stay active no matter what. The active life movement is gathering momentum. We are proud to have a new device to contribute to these business and organizations who are making activity for all increasingly accessible. DO YOU WANT SOCIAL CHANGE? Share, like and engage with us. 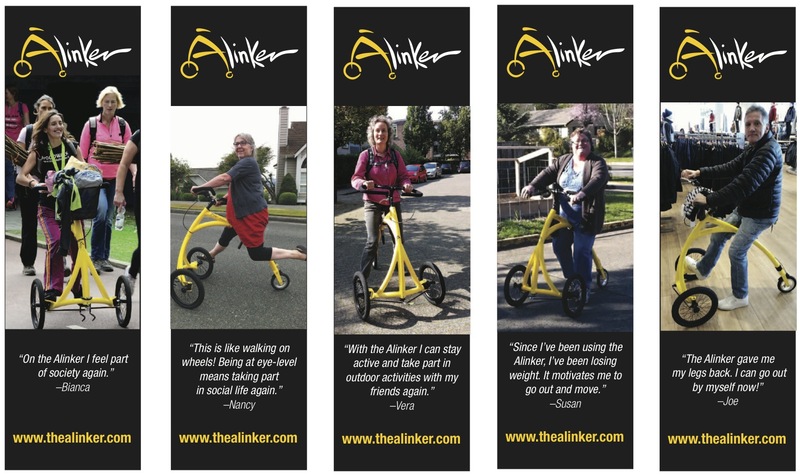 What activities do you see yourself or your friends and family engaging in with the Alinker? Who in your community we should meet to support active-life activities in your area. Please introduce us!